PRE-REGISTRATION IS NOW CLOSED. PLEASE CALL THE OFFICE AT 503-552-8811 IF YOU WOULD LIKE TO ATTEND. 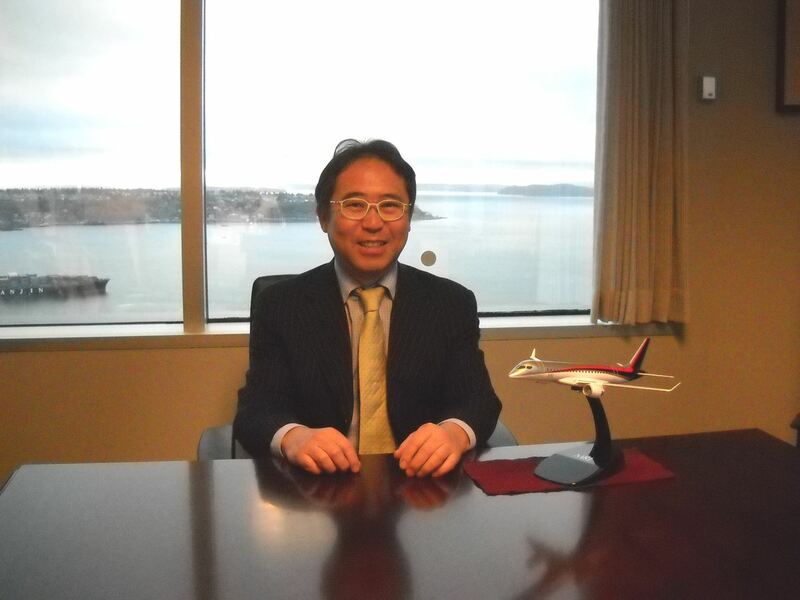 Shinichiro Kawazoe is Vice President and General Manager of the Seattle branch of Mitsubishi Corporation (Americas). He has spent his career with Mitsubishi Corporation, starting in 1984. He has spent the majority of his time in the aerospace division with aerospace and components, defense systems, space launch systems, and so on; and across business functions, in finance, marketing, logistics, and general management . Outside of Japan, he has led teams in Malaysia, London, and now Seattle to represent Mitsubishi Corporation’s interest in Pacific North America. 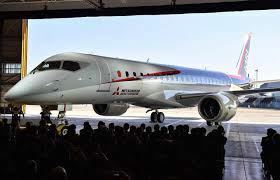 He is a founding member of Mitsubishi Aircraft Corporation, established in 2008 to develop a mid-sized commercial airplane, the Mitsubishi Regional Jet, in partnership with Mitsubishi Heavy Industries and others. The jet made its maiden flight in November 2015, and will be commercially available in 2018. Mr. Kawazoe has a wealth of global experience in a major Japanese corporation at the executive level. He has a deep insight into US-Japan economic, trade and business relations, and the challenges and opportunities that face Mitsubishi today. Join us for this fascinating insight into one of the world’s most complex, intriguing industry sectors and companies, and the US-Japan connectivity within.